Author Linn B Halton is celebrating with a competition running from 5th November – 5 December, 2015! Take part below – there are lots of different ways to join in the fun and get your chance to be a winner! A special something just for YOU? Or use the CASH to pamper yourself – or even to help out with those holiday expenses! Ceri thinks she sees angels … everywhere. She struggles to keep separate what feels like two very different sides to her life. 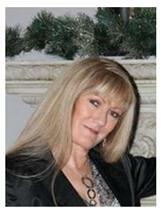 As a manager in an advertising company she’s been working with the gorgeous Alex for two years. The have a friendship based upon the image she portrays whilst she’s at work and it helps to keep her sane. One mad, crazy night spent sharing their secrets and a lot of wine result in them ending up in bed together, and their relationship changes. When Alex explains that the reason he doesn’t date is because someone broke his heart, how can Ceri admit that she feels a deep connection to him? Someone has to win and it could be YOU! 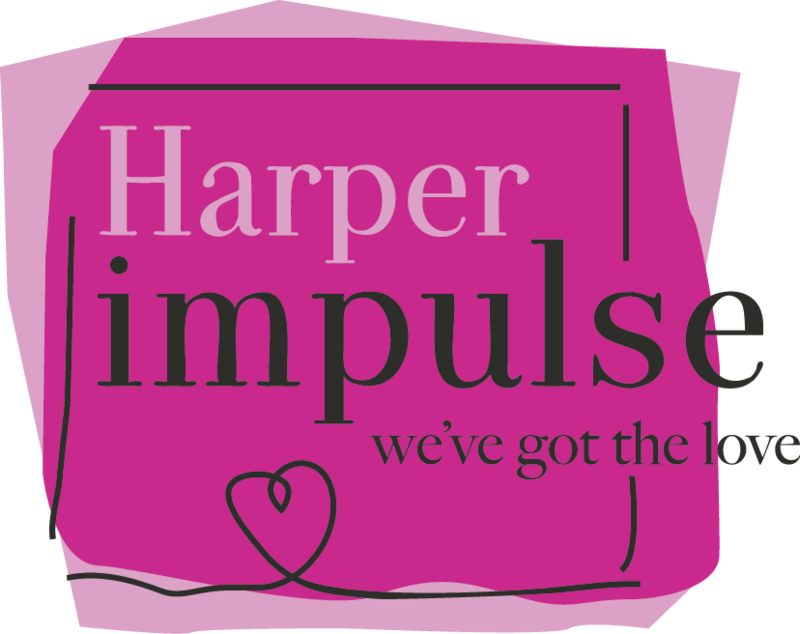 is published by Harper Impulse. Entrants must be over 18 years of age. A gift (or gifts) to the value of £100/$150 may be chosen by the designated winner from Amazon, OR funds to that value will be transferred into the winner’s PayPal account upon receipt of details. Proof of entry requirements must be met before the prizes are awarded. Winner(s) will be contacted by email within 5 workings after the giveaway ends. This entry was posted in Book Promo, Books, ebooks and tagged Book Promo, Books, ebooks, Fiction, Linn B Halton, Women's Fiction. Bookmark the permalink. Thank you, Hayley, for hosting this competition – it’s been an exciting year and November is a very special month for me. I can’t wait to see who the winner will be – good luck to everyone who enters! You’re very welcome, I’m always happy to help authors out where I can. Well, it’s really appreciated! Have a fab weekend – TGI Friday! !